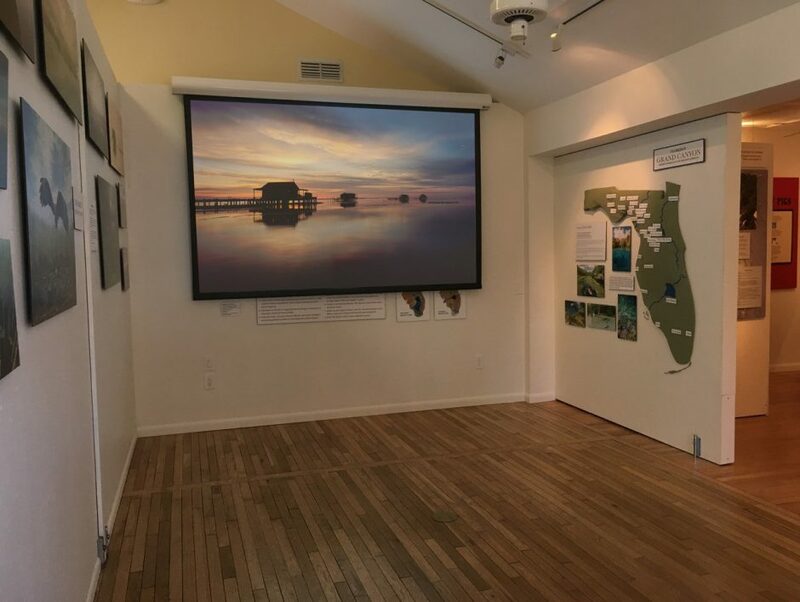 Useppa Island, FL – March 2019... Located amidst the serene waters of Pine Island Sound is Useppa Island, a beautiful tropical island only one mile long and a third of a mile at its widest part. First visited by the Paleo people, Useppa was used as a fishing ranchero by Cuban fishermen for several decades. Today, Useppa is a private island accessible only by water or sea plane. It serves as the home to over a hundred families and the Barbara Sumwalt Museum. Recently, museum officials elected to upgrade their projection capabilities. After careful consideration, the decision was made to implement projection technology from Eiki International, Inc. — specifically, the company’s EK-510U 7,000 ANSI Lumens WUXGA 3LCD projector.